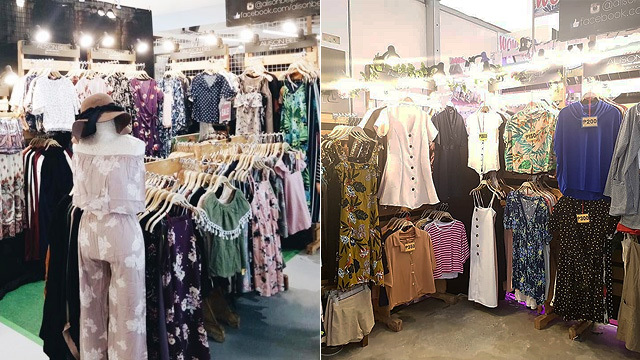 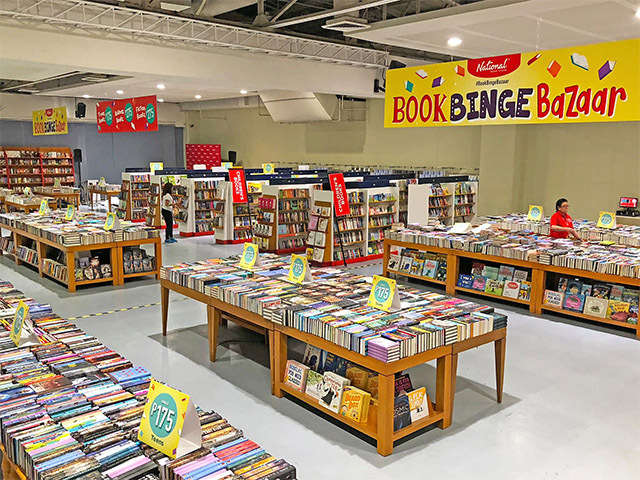 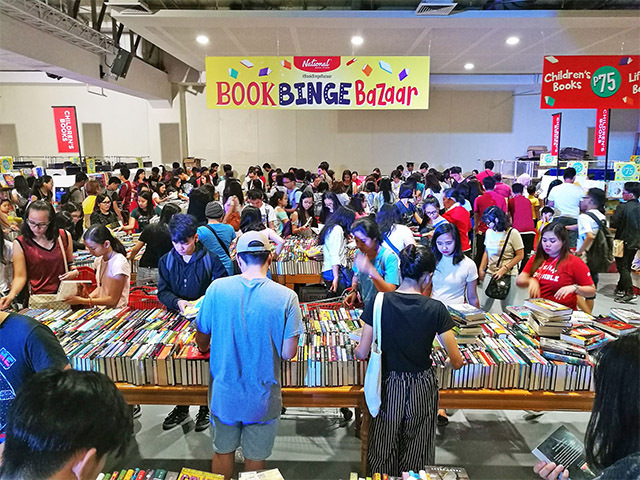 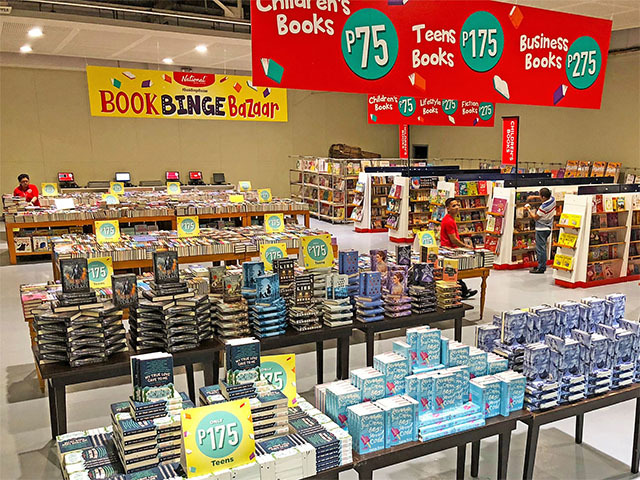 (SPOT.ph) Yup, it's happening again: National Book Store's Book Binge Bazaar is coming back for another weekend full of book shopping! 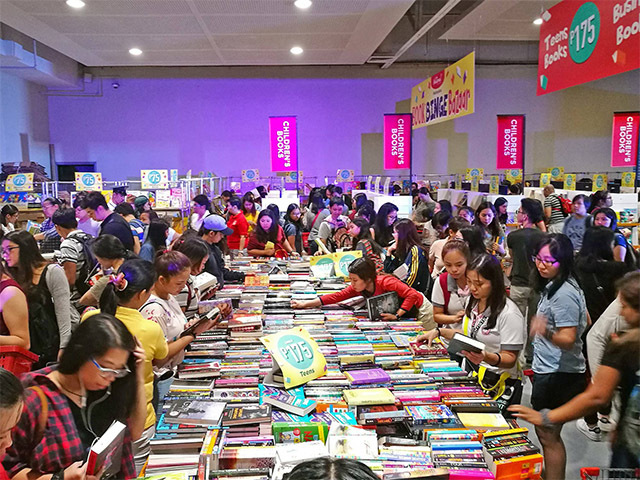 Mark your calendars because the three-day book sale is happening from September 14 to 16, 10 a.m. to 12 a.m., at Function Room 4, 2/F SMX Convention Center, Pasay City. 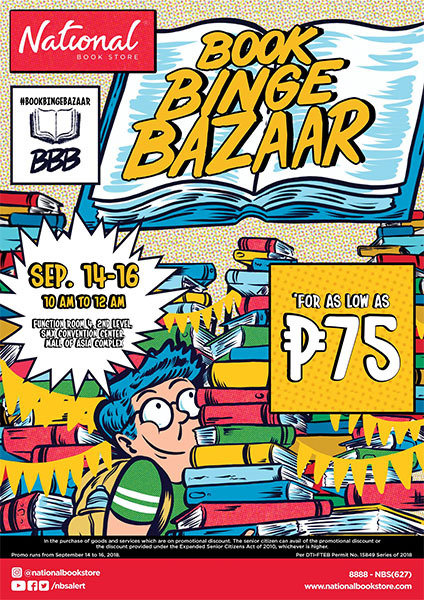 Get ready to do some serious book shopping because you can score titles for as low as P75! 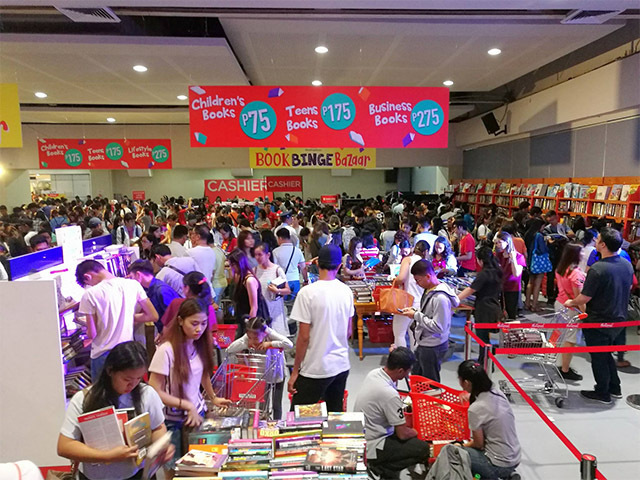 New releases, classics, award-winning reads, and best-selling series are up for grabs during the book sale. 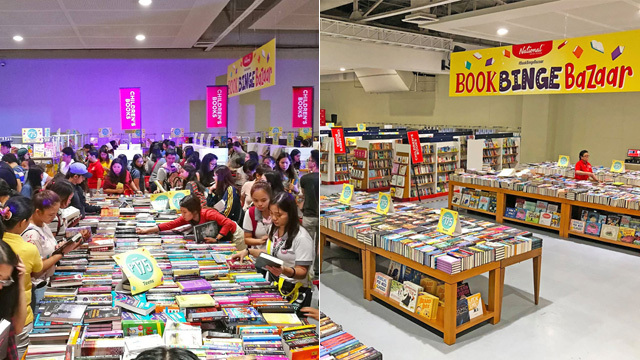 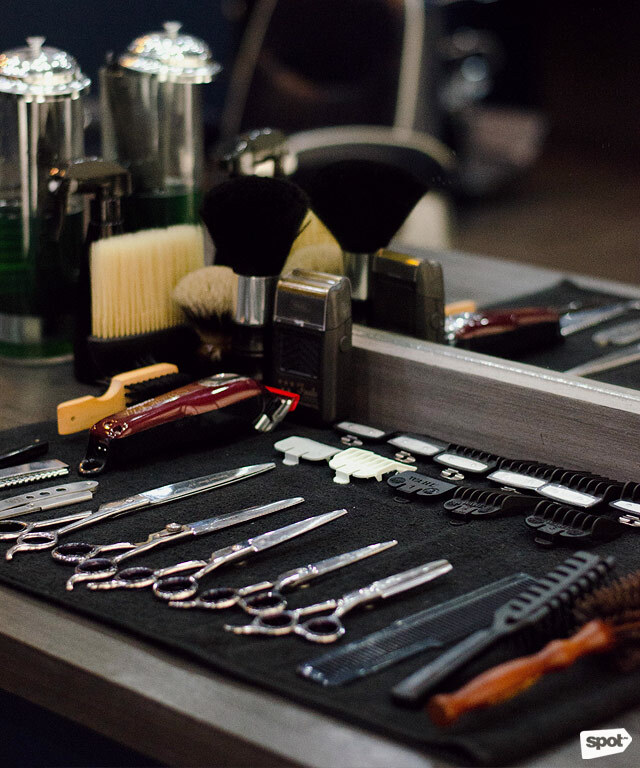 We suggest to come as early as you can so you can get first dibs on the books on your shopping list!